At the heart of the country are the friendly and culturally diverse Solomon Island people. The melting pot of cultures and traditions is an important feature of this Pacific archipelago. There is a small but growing population in the Solomon Islands of approximately 550,000 people. Solomon Islanders are predominantly Melanesian – about 95% – with smaller Polynesian, Micronesian, Chinese and European communities. More than 90% identify as Christians. 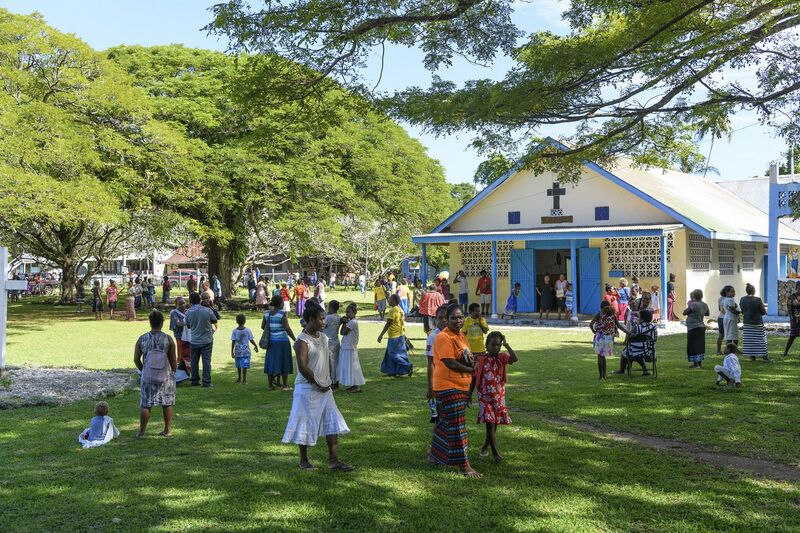 English is the official language and one of the obvious cultural influences that remains in the Solomons, left behind from the period when Britain was historically associated with the islands. The Solomon Islands have also adopted a constitutional monarchy. A Governor General is in place as the British Queen’s representative and a Prime Minister heads the democratically elected Government. There are many cultural differences in traditions and kastom in the Solomons, particularly depending on kinship and clan ties. Kastom is a Pijin term derived from ‘custom’. 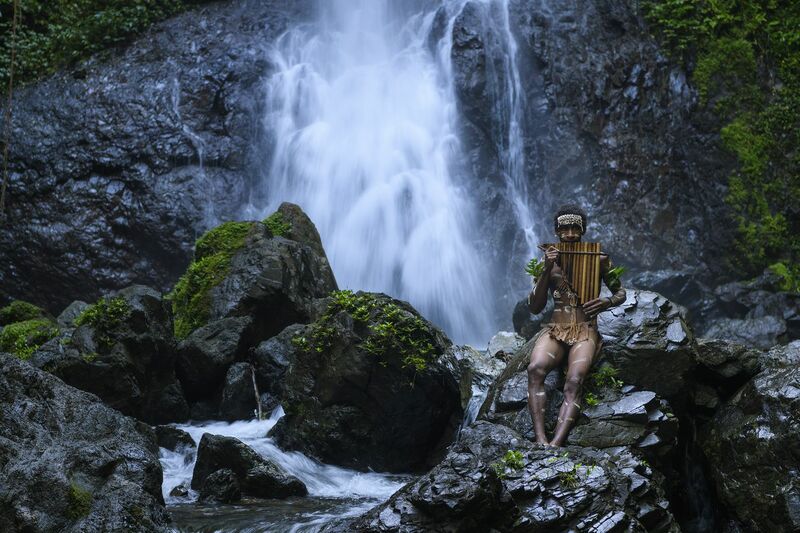 Throughout the Solomon Islands, kastom represents the idea of culture or traditional ways of doing things and together with the Wantok system, is central to village life and the way the society is organised. 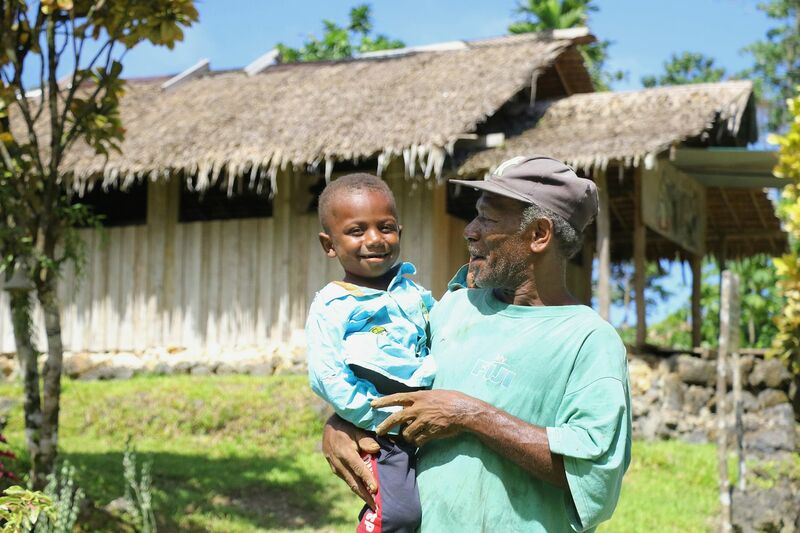 Wantok literally means ‘one talk’, describing the way villagers feel a duty to those who speak the same language and why kinship and clan ties are strong in the Solomons. There are 63 distinct languages spoken in the islands though Pijin or Pidgin English is also used by most people as a common language. Under wantok, individual members of a family or clan will always be well supported by their fellow clans people. 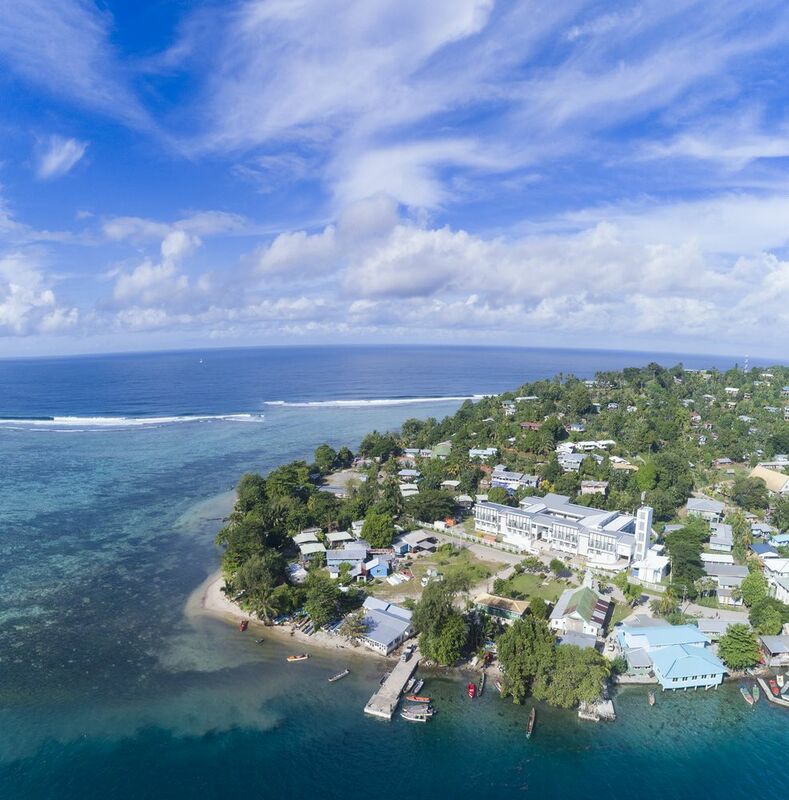 The capital, Honiara is a fast growing city of approximately 70,000 people where modern urban life and technology sit side by side with ancient traditions. However the majority of Solomon Islanders are still living in rural villages where they are mostly involved in a subsistence economy and life can appear a long way from the 21st century. The concept of money is relatively recent in Solomon Island culture and barter and alternative forms of currency such as shell money are still practised. This subsistence existence is based largely on fishing, hunting and crops and the shelter constructed from local timbers. Many people build houses on stilts which helps keep them cool during the warm humid months. Electricity and other infrastructure including telephone and transportation are often lacking. Typical food eaten in the Solomons includes fish, chicken, pork, coconut, sweet potatoes and taro. The country’s main food market is the Central Market in Honiara. A hub of noise and colour, the market has a huge selection of fish and fresh produce brought in from outlying islands as well as crafts, jewellery and other items and is a fantastic cultural experience for visitors. As well as agriculture and forestry, tourism is a very important sector of the small but growing economy.